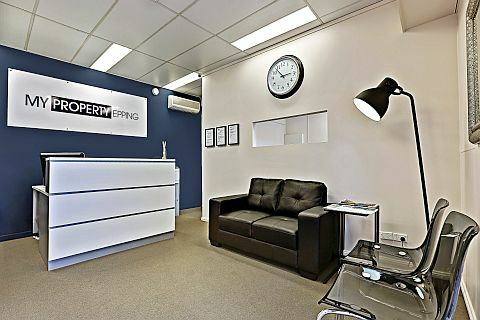 Epping's newest boutique real estate agency is located on the corner of Midson Rd and Boronia Ave. There is easy access from Boronia Ave and a bus stop is conveniently located outside the office. We look forward to meeting you soon and fulfilling your property needs.